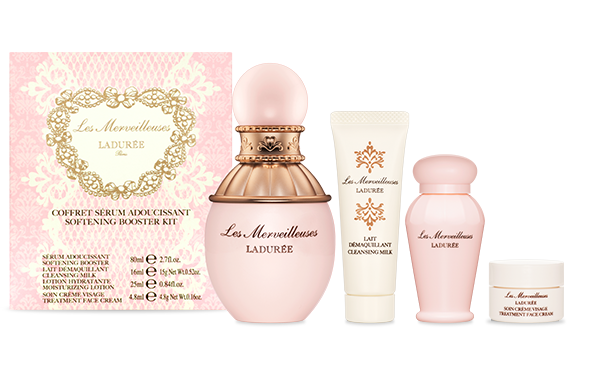 Les Merveilleuses Laduree is a luxury skincare and cosmetic brand, known for their unique and beautiful products. With Big Apple Buddy’s personal shopping service, you can now buy direct from the Les Merveilleuses Laduree online store anytime, anywhere. The Face Color Rose Laudree Limited is one of the most unique beauty products currently out in the market. 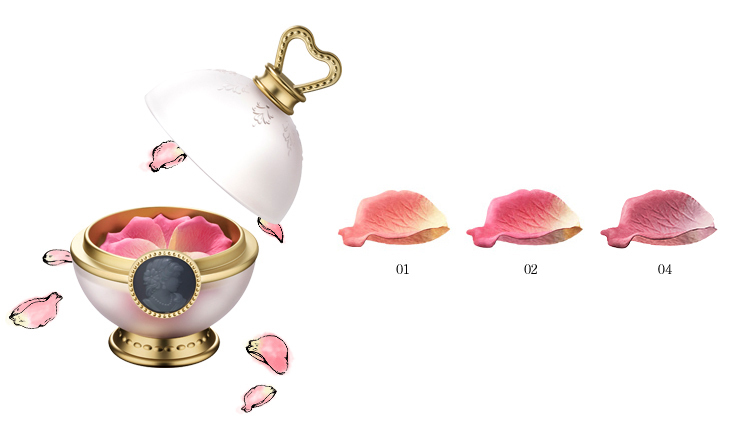 The petals within the beautiful case are created with a beautiful blush. Just swirl your brush in the beautiful petals and pat it on your face for a beautiful rosy blush. Les Merveilleuses Laduree's skin care range has been creating a buzz, both for the incredibly beautiful packaging it comes in as well as the amazing formulation found within. The Softening Booster Kit is the perfect start to their skin care range, making skin clear and dewy. 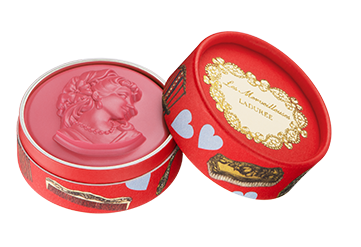 The beautiful packaging doesn't just stop with skincare as Les Merveilleuses Laduree's makeup line is created in a retro glam way. The limited edition rogue creates a beautiful portable lip product that creates a beautiful finish. Unfortunately, the USA Les Merveilleuses Laduree online store does not currently offer international shipping everywhere. However, Big Apple Buddy, your personal shopper, can help you buy products direct from the official USA Les Merveilleuses Laduree online store and ship them to your doorstep, no matter where you are in the world. If you would like to buy from the USA Les Merveilleuses Laduree Online Store, simply let us know which items you would like to order (by filling out the form below) and we’ll get back to you with a free international shipping quote within 24 hours!